What disease caused these symptoms? Delaying swathing while you wait for more plants to mature is generally positive for yield, unless soil moisture is inadequate to fill green seeds, or unless a season ending frost or snow could happen at any day. Swath at the best time for the majority of the plants in the field with the least negative impact possible on the rest — the biggest yield with the least losses. Note that waiting, if the calendar allows, is often positive for yield. If late season hail damages pods, then these pods have a higher potential for shattering as they dry. Swathing early to save these pods may not be worthwhile if these pods represent only a small percentage of the yield potential of the crop. Storage risk: Is your canola high in oil? The higher the oil content of canola, the lower the moisture content required for safe long-term storage. Some research suggests that if canola at 40% oil can be stored safely at 8.5% moisture, then canola at 45% oil should be stored at 8% moisture. Growers can get an oil reading when they send sample to the CGC harvest samples program. 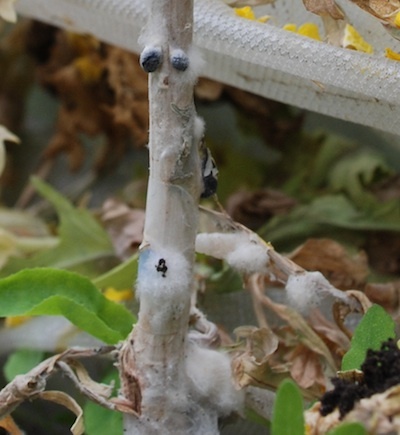 If infection rates are high, determine where most of the yield is. If it’s in the healthy plants, then make harvest decisions based on what’s best for the healthy plants. 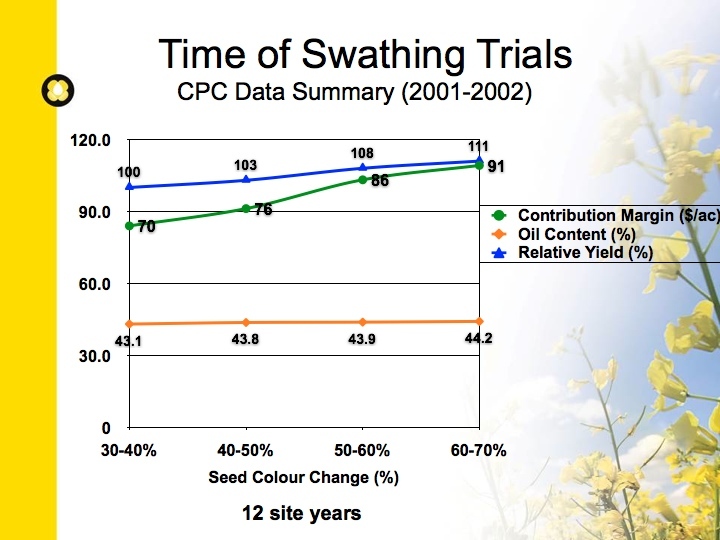 That means swathing at 50% to 60% seed colour change for ideal yield and quality. 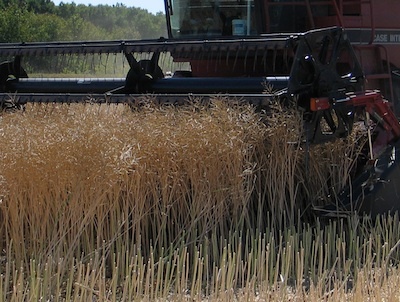 If most of the yield is in the infected plants, then earlier swathing — at 30% to 40% seed colour change — may be more appropriate. Glyphosate is registered for pre-harvest perennial weed control in canola. Glyphosate is to be applied when the majority of seeds are yellow to brown in colour and seed moisture is less than 30%. If desiccation for direct harvesting is the primary goal then a true desiccant — Reglone — may be a better option.